While Weight Watchers is a household name in America, this was the first time they came into our households (via the Tube) on Super Bowl Sunday. The Super Bowl does at first seem like an unusual advertising venue for the weight loss company. On the other hand, they may found a receptive audience among the more than 110 million captivated viewers who saw their ad while chewing down on obscene amounts of junk food. It just might stand to reason that many of those viewers will be inspired to start a diet today! 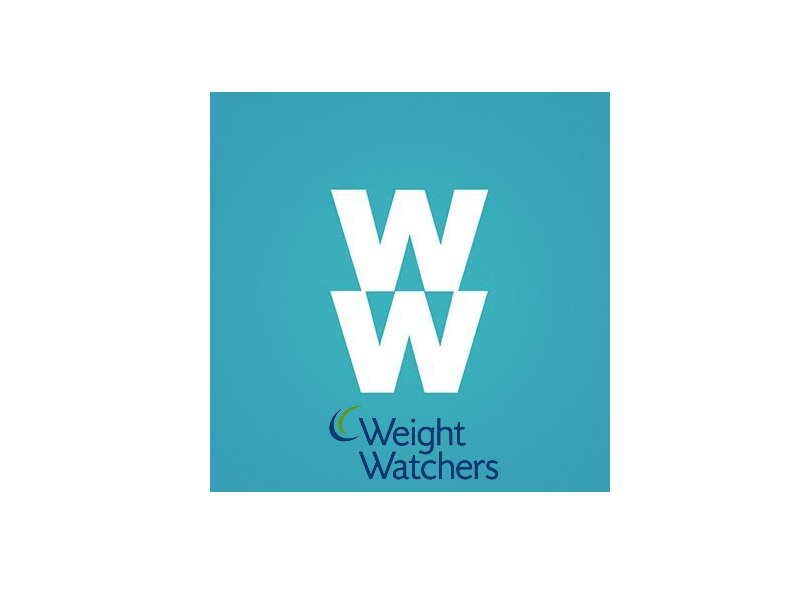 According to AdWeek, Weight Watchers recently abandoned their former ad agency, McCann New York and turned to Wieden+Kennedy to help them rebrand. Thanks to Wieden+Kennedy, WW has a new logo, a new branding message and now their first-ever Super Bowl commercial!